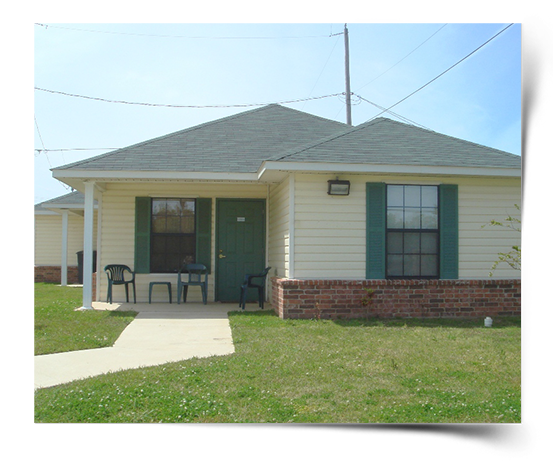 Get Affordable Housing Design and Rehabilitation Assistance from one of the top Consultants in the South. 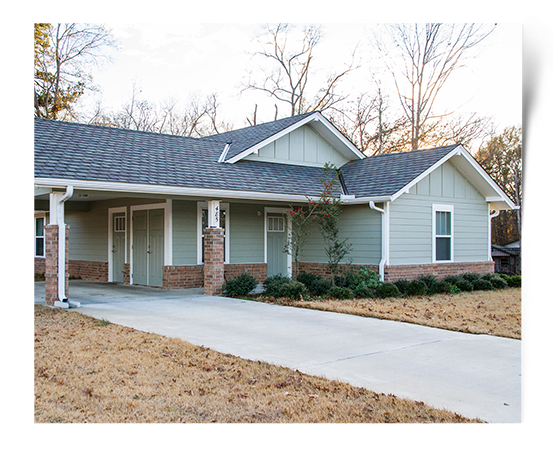 This single story facility features 38 housing units for the elderly, a community room, a fitness room and an administration office area. There are one and two bedroom units equipped with washer, dryers, dishwashers, disposals and refrigerators. Each unit has energy efficient water heaters and A/C unit. 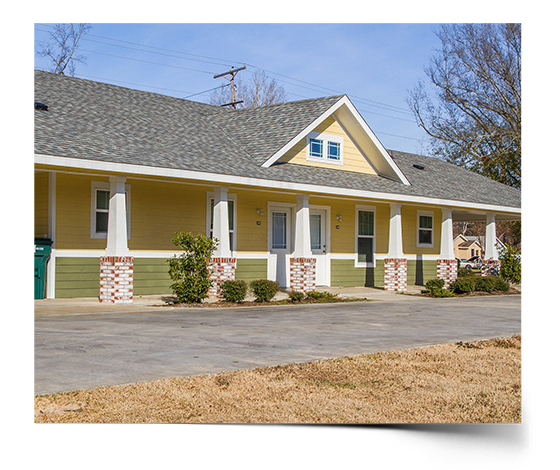 Designed to accommodate multiple tenants per unit, these duplexes fit nicely in the neighborhood with spacious porches, peaceful colors, and relaxed floor plans for multiple options of living styles. These units were designed around the concept of preserving a natural area characteristic of the local topography. The building shapes emulate "Craftsman Style” - selected because of its many roof forms, decorative features and uses of material. We were established as an architectural and consulting firm to service affordable housing investors, developers, and housing authorities. 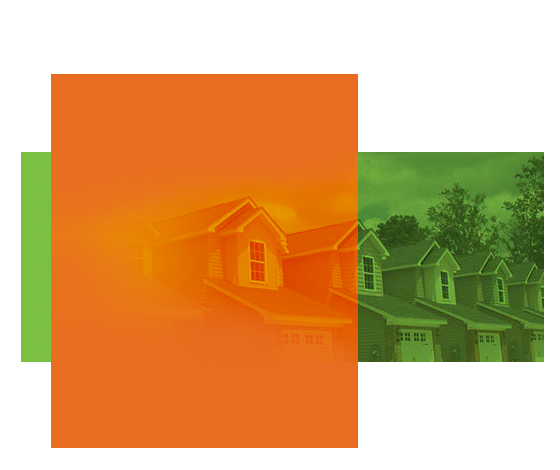 Architectural Housing Solutions uses green building and sustainability to achieve long-term affordable housing goals.